Armidale Diocese Bishop Michael Kennedy, Chair of Catholic Earthcare Australia has last week published a reflection of Pope Francis’ latest encyclical, Laudato Si. Interconnectedness is a major principle of Laudato Si’, writes Bishop Kennedy, because we are so used to living in a fragmented world. Pope Francis’s insistence “that everything is connected” may well be its most enduring contribution. 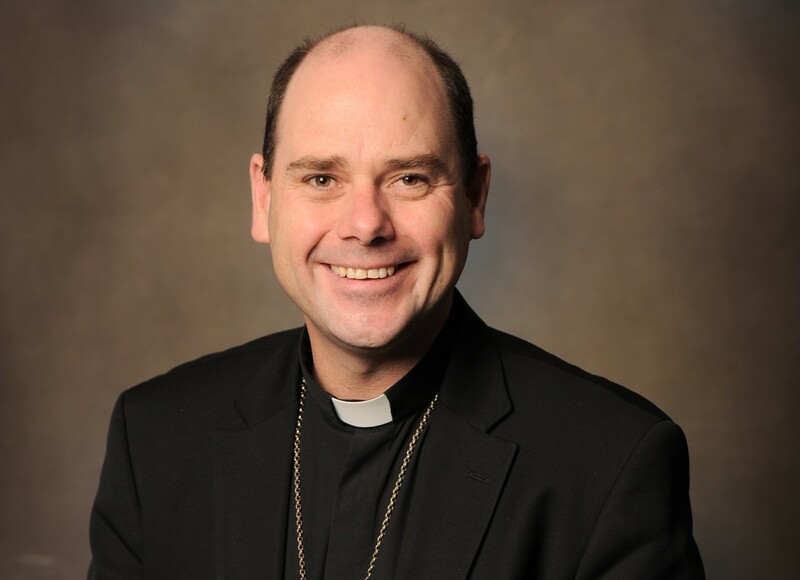 Bishop Michael Kennedy is the Catholic Bishop of Armidale, NSW and the Chair of Catholic Earthcare Australia.